Herman Schultz, after serving several prison terms for robbery, built a battle suit that sent out shock waves to quickly open safes as well as give himself a one-up on the authorities. 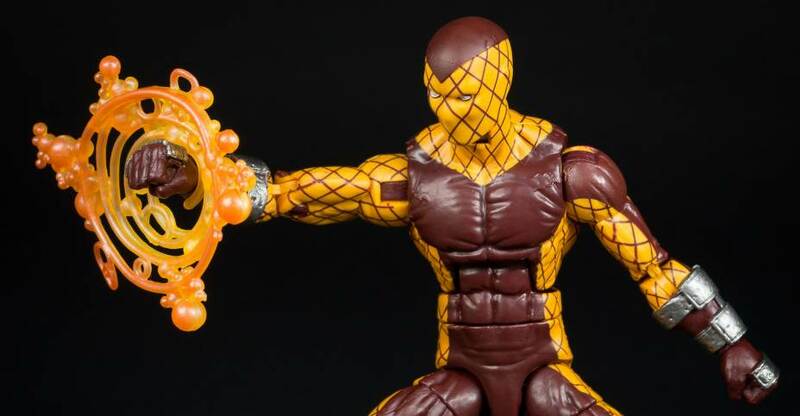 The Shocker had the ability to shock his enemies with his hand held vibro-shock units, but because the vibrations were so fierce, he wore a heavily insulated suit. During his first outing as the self-styled “Shocker” he ran into and defeated Spider-Man. 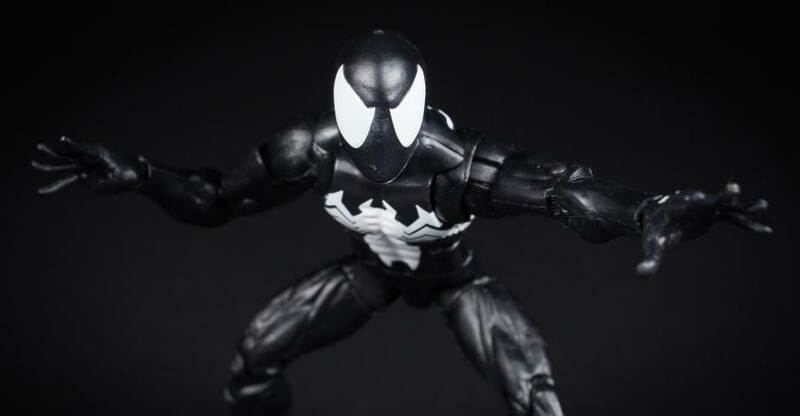 The Klyntar, as the symbiotes call themselves, originate from an unnamed planet from the Andromeda Galaxy, and are a benevolent species which believes in helping others, which they attempt to do by creating heroes through the process of bonding to the morally and physically ideal. Hosts afflicted with chemical imbalances or cultural malignancy can corrupt symbiotes, turning them into destructive parasites. Spider-Man brings one home to Earth after the Secret Wars and kicked off one of the biggest iconic versions of Spider-Man of all time. 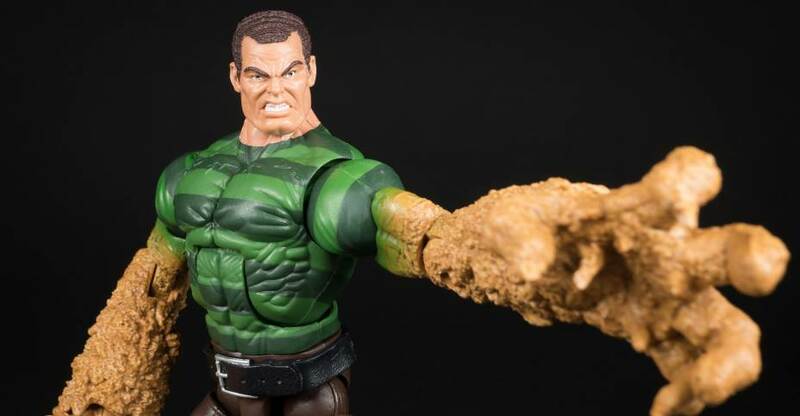 Related Dorksidetoys links: Marvel Legends Spider-Man, All Marvel Legends, Newly Listed Marvel Legends Guardians of the Galaxy Titus Wave. 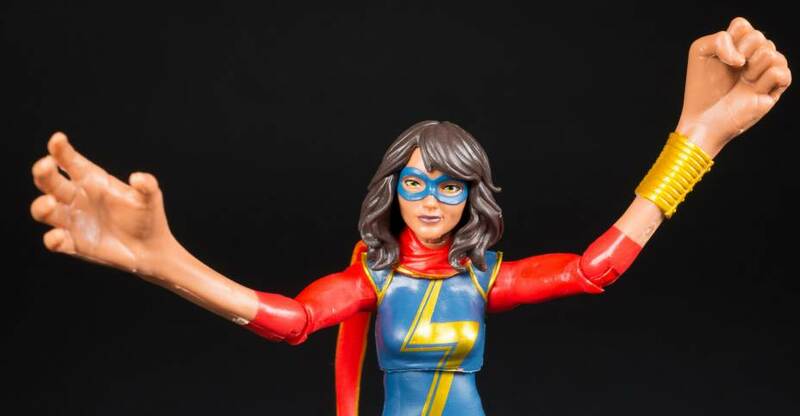 Kamala Khan is just an ordinary girl from Jersey City until she is suddenly empowered with extraordinary gifts. But who truly is the all-new Ms. Marvel? Teenager? Muslim? Inhuman? With shapeshifting abilities, she eventually discovers that she has Inhuman genes in the aftermath of the “Inhumanity” storyline and assumes the codename Ms. Marvel from her idol Carol Danvers. 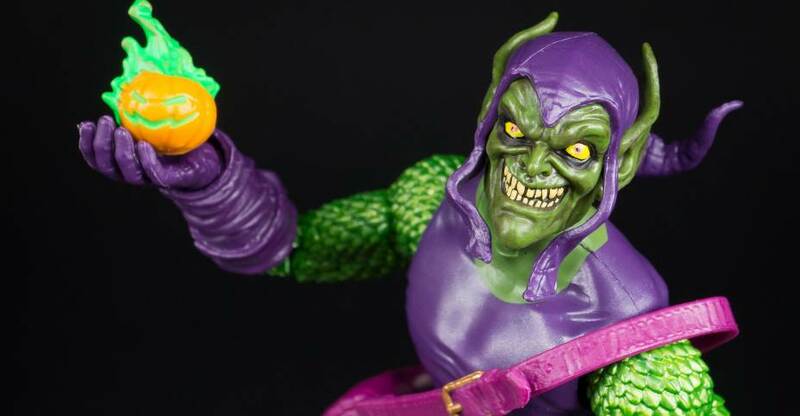 Ruthless industrialist Norman Osborn was the co-owner of a leading New York firm, Osborn Industries, which specialized in chemical manufacturing via Osborn Chemicals, as well as other areas of research and development, including robotics. Osborn tested the a serum upon himself in his private lab, but the unstable concoction exploded in his face leaving him hospitalized for weeks. He emerged smarter and superhumanly strong, but at the cost of his sanity turning him into the Green Goblin.